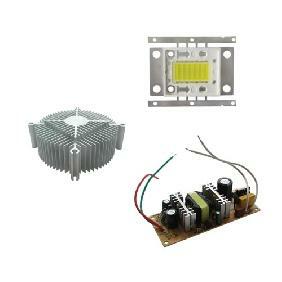 Application: Fit for our 50 Watt Energy Save / High Power LED for Making Lamp Cup in Any Colors. 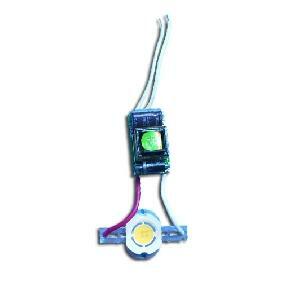 Amazing bright, very nice color temp. 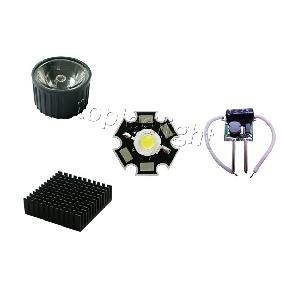 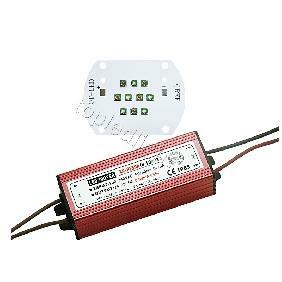 With the right driver(Power Driver AC 85V-265V, output DC28V ~ 40V 1500mA) in the kit and a very good cooling this ledchip overclasses an 500 Watt uplighter EASILY. 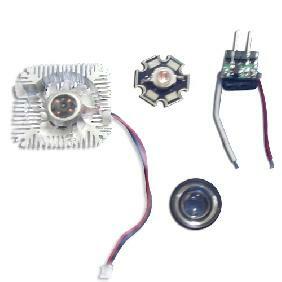 Nice Item, As Described, Very Well Packed. 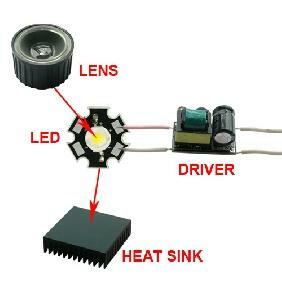 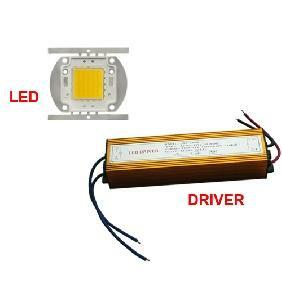 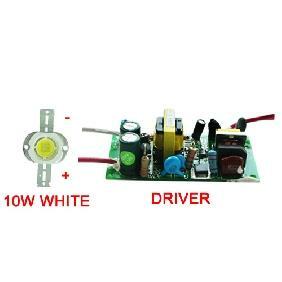 1x 50W Warm White LED + 1x Power Driver AC 85V-265V Rating: 5 out of 5 based on 3 reviews.